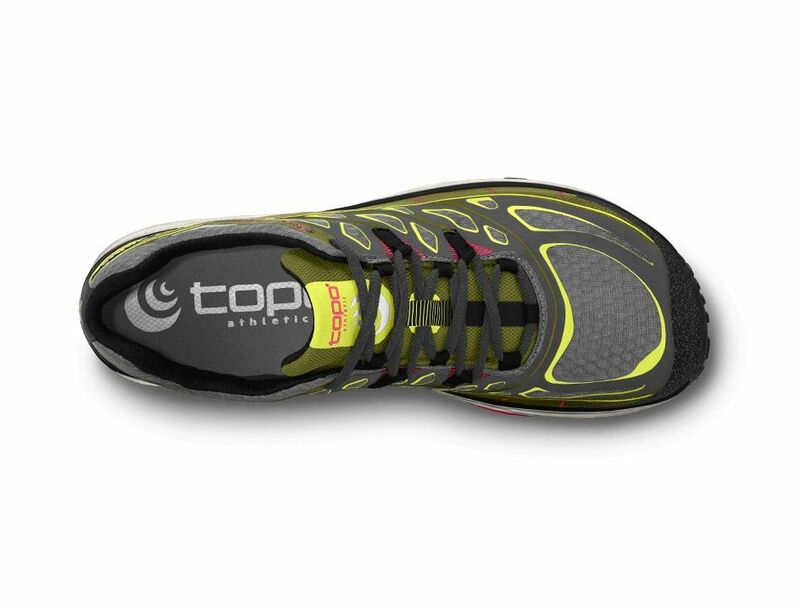 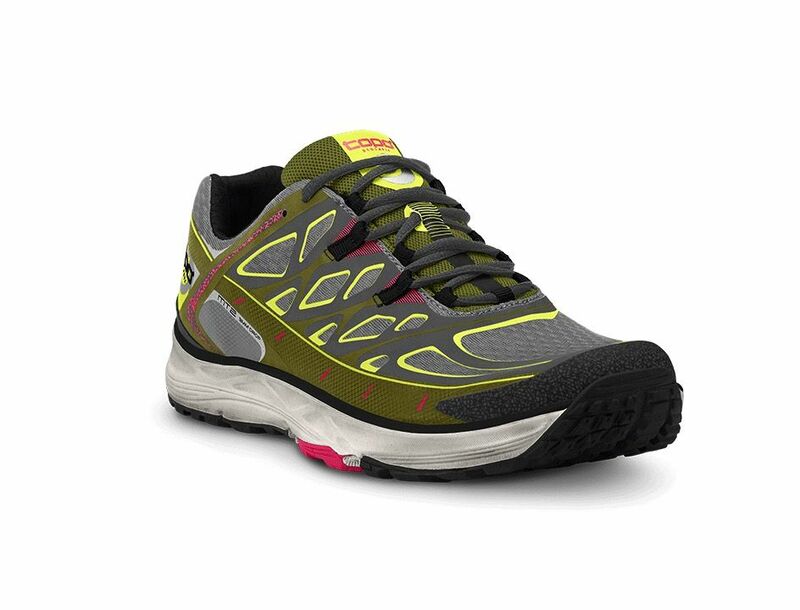 DESCRIPTION The MT2 (Mountain Trainer 2) offers comfort, performance and versatility. 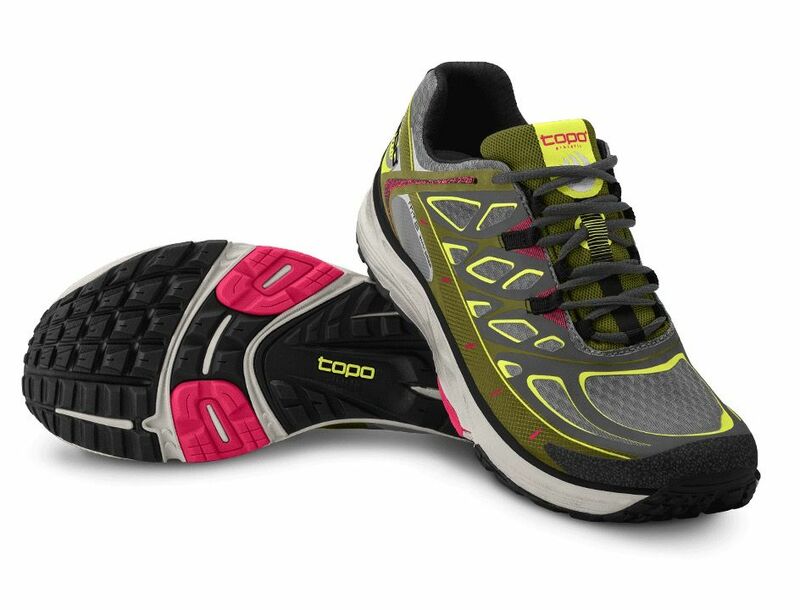 The upper boasts a breathable mesh, stronger midfoot overlays, a fully gusseted tongue and a roomy toe box. 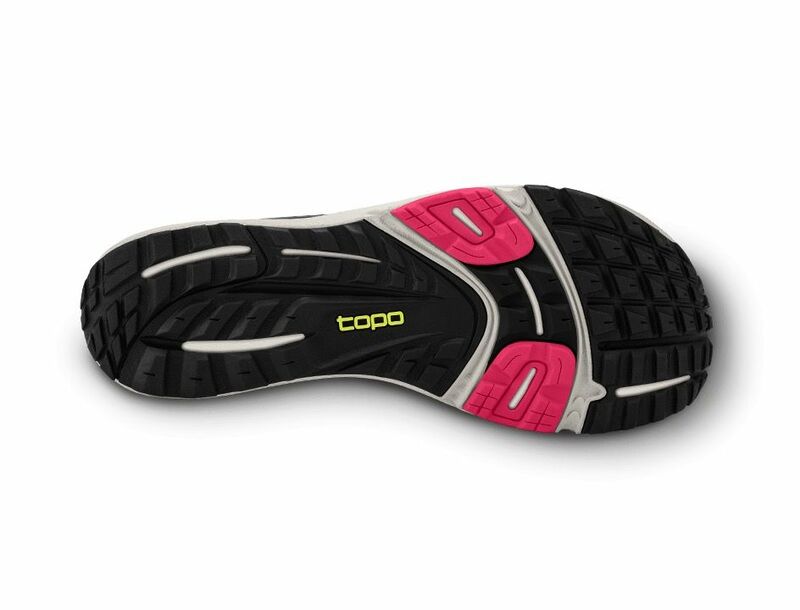 The outsole uses multi-directional lug traction, forefoot flex grooves, and mud release features, while optimizing rubber surface area for durability and grip.